EUK London was originally founded in 2000 to provide public affairs and government relations services. Over the years we have expanded our offering to comprise a comprehensive service of global regulatory intelligence and analysis, high-level strategic counsel and stakeholder engagement support. EUK Consulting Ltd is a member of the Association of Professional Political Consultants and is registered on the statutory Register of Consultant Lobbyists. John Roberts has been a public affairs adviser for over 30 years, working mainly as a consultant but also in-house. 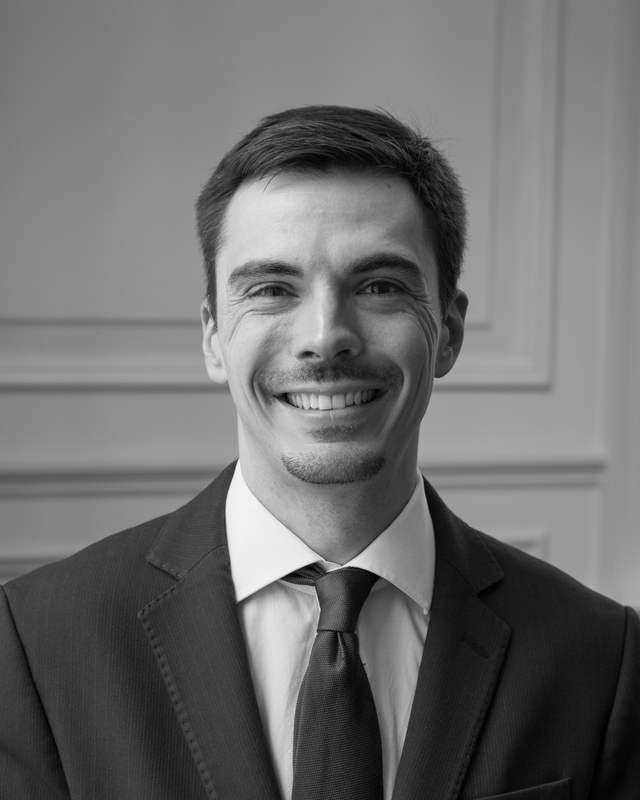 Primarily based in London, John’s career also includes seven years living and working in Brussels. He was a Director of public affairs consultancy IGA in London and opened their Brussels office in 1989. John joined Philip Morris in the UK in 1993, becoming Vice President responsible for EU Government Relations and the EU Institutions in Brussels in 1997. He founded EUK Consulting in January 2000 and continues to head the consultancy today. In addition, he works with a number of charities pro bono to raise both awareness and funds. David Bertram has over 25 years’ experience in public affairs. He graduated with a double First and research degree from Cambridge, during which time he undertook work in a political Party’s HQ and in Parliament. He then worked in-house at London Underground and British Gas before joining Philip Morris in 1996, first as Corporate Affairs Manager for the UK & Ireland, then in the EU Region HQ and later being appointed Director of Public Affairs for Central Europe, the Middle East and Africa. David joined EUK in 2001. Rebecca has ten years’ experience in global regulatory affairs consultancy, joining EUK in 2009 following experience at a public affairs agency and a constitutional reform campaign group. She was appointed as a Director in 2016, and now specialises in global regulatory intelligence, analysis, foresights and data management across multiple sectors and issues. Rebecca holds a degree in Modern History and Politics from the University of Oxford. Marco joined EUK in February 2012. Previously, he worked as a consultant for the Italian Government and completed internships with the Permanent Representation of Italy to the European Union in Brussels and an international peace building NGO. Marco holds an MSc in International Relations from the University of Bologna and an MSc in International Political Economy from the London School of Economics. He speaks Italian (native), English and French. 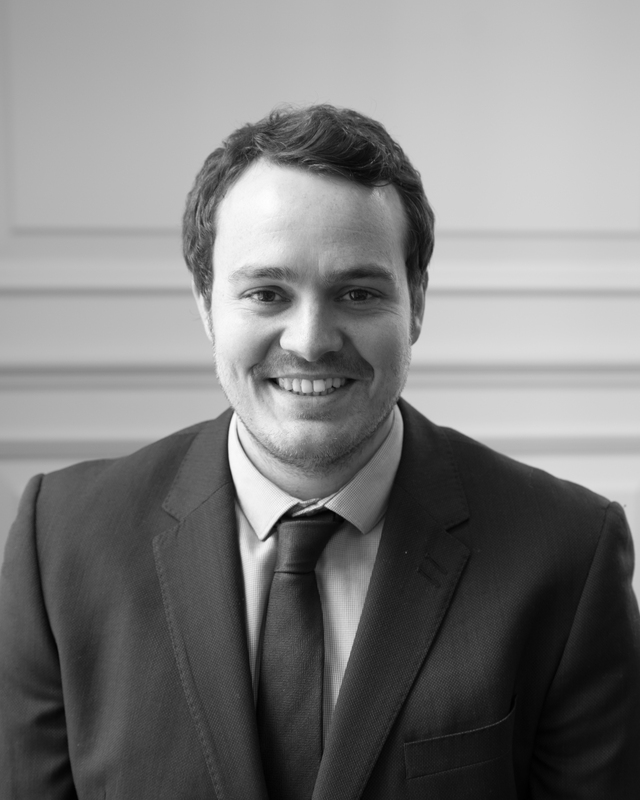 Joe joined EUK in October 2016 as a Research Consultant and was promoted to Interim Research Manager in March 2019. Previously he worked as a Research Fellow for the think tank Civitas, where he researched and wrote about UK industrial and business policy. Before this, he completed internships for a Labour MP and a constitutional reform campaign group. He has a BA in Theology and Religious Studies from the University of Bristol. Maria joined EUK Consulting in August 2015. She previously worked as a Research Analyst for Kaiser Associates and The Risk Advisory Group. She has a BA in Philosophy & Politics from the University of Leeds and an MSc in European Studies from the London School of Economics and Political Science. She speaks English, French, Swedish, Norwegian and Danish. Jenny joined EUK in August 2018. She has previously worked as a Research Assistant for the Bank of England and has completed an internship at the European Parliament. Jenny holds a BSc with Honours in Politics with Economics from the University of Bath and a Master in Public Policy from Sciences Po Paris with a specialisation in Management and Public Affairs. She speaks English, Greek (native) and French. Camilla joined EUK in 2007 after graduating from the University of Essex, where she gained a BA in International Relations and Politics. She has a working background in administration and hospitality. Camilla now handles all EUK’s administration and book-keeping. Tom was a founder of EUK Consulting, alongside John Roberts, in 2000. Tom established and developed EUK’s research function, and in doing so was instrumental in expanding EUK’s services from the original UK-centric political monitoring to the global regulatory intelligence service that we offer today. Tom remains a Director of the company and currently serves in a non-executive capacity.